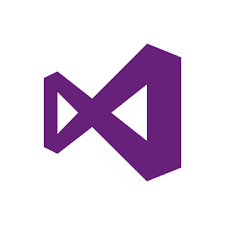 Download the Visual Studio Web Installer executable file from above links (Heading: Download Visual Studio 2017) to a drive on your local machine. vs_community.exe --layout "download-path" --lang "download-language"
Currently, there is no such direct ISO available at this moment. The only option that we have just downloaded the web installer and do a layout to grab the offline installation media. As updates become available for Visual Studio 2017, you can run the –layout command again, pointing to the same layout folder, to ensure that the folder contains the latest components. Only those components that have been updated since the last time --layout was run will be downloaded.